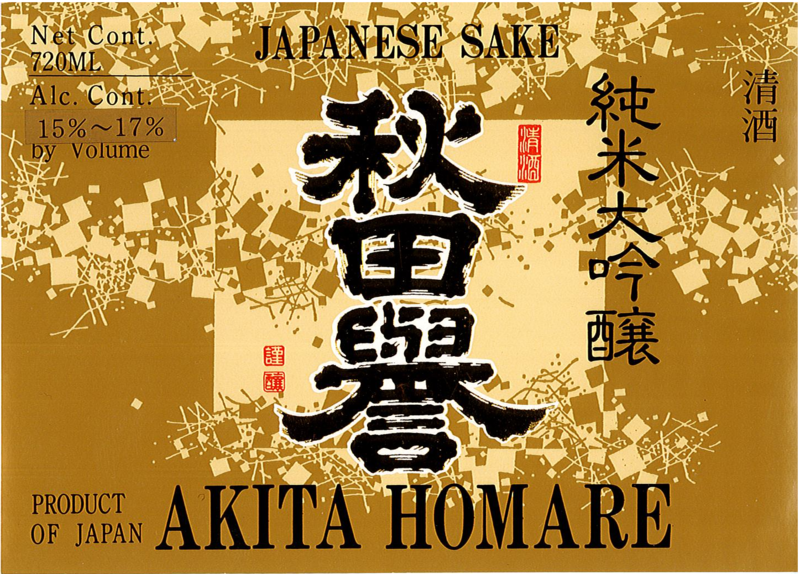 Akita Homare is produced using Akita Prefecture Sake Komachi sake brewing rice and fermenting it with natural spring water. This exquisite sake features a distinctive floral aroma of ginjyo. Like mineral water in the glass with a haze of yellow pear, Mirabelle plum, white currant, coconut cream. Rich and opulent mouthfeel with a staggering minerality and whispers of green apple, coconut flesh, and a warm earthiness. Outstanding.